Amazon launched the new Echo Show in India recently and in the similar lines, the company has launched two new devices namely Echo Link and Echo Link in the market. Both the products are live on Amazon’s website and are available for pre-order. 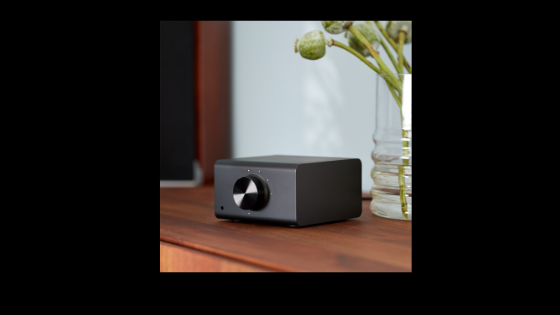 Echo Link and Echo Link Amp are Echo companion devices that deliver high fidelity streaming music to the user’s stereo system. Users can upgrade their stereo system and use Alexa with a compatible Echo device to control music, volume and playback through voice. Echo Link is an Echo companion device that connects to a receiver, an amplifier or directly to powered speakers using one of the on-device analog, optical, or coaxial output jacks. It also has a subwoofer line-output with adjustable crossover frequency, and a 3.5mm amplified headphone jack. 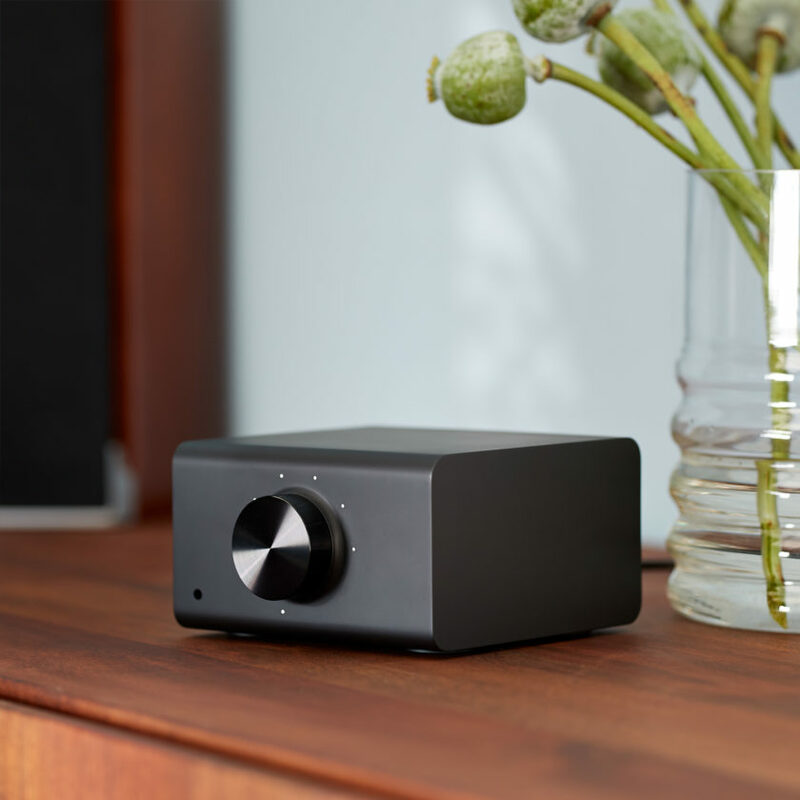 Additionally, Echo Link has analog, optical, and coaxial line-inputs to connect and play music from another audio component, like a CD player, amplified turntable or MP3 player. Echo Link Amp is also an Echo companion device and has the same features and functionality as the Echo Link. 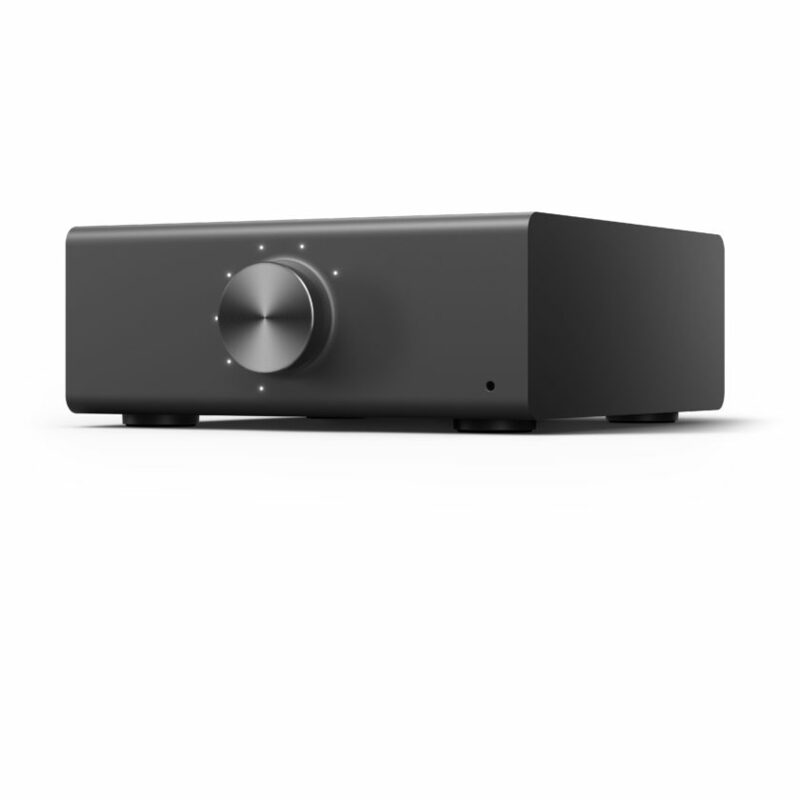 It has a built-in 60W per channel stereo amplifier with left-right speaker binding posts for wiring directly to non-powered speakers. Both Echo Link and Echo Link Amp have volume knobs for granular control and an Ethernet port for reliable connectivity. A user can set the preferred speaker in a speaker group and simply use another Echo device with a microphone in the same group to ask Alexa to play your favorite music or turn the volume up. Users can even create an everywhere group to hear music throughout their entire home.